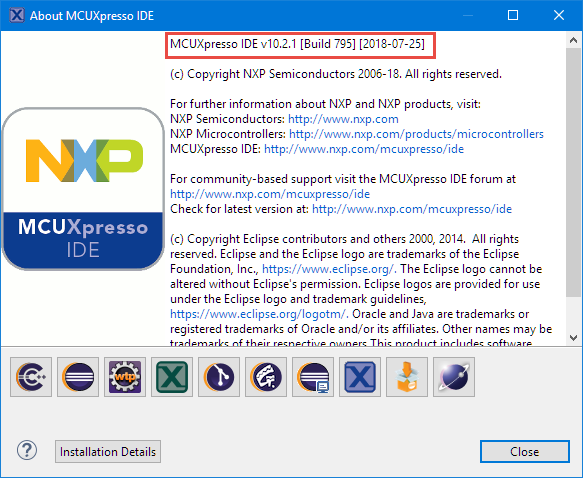 For a detailed change list, see https://community.nxp.com/community/mcuxpresso/mcuxpresso-ide/blog/2018/07/27/mcuxpresso-ide-v1021-now-available. Below are a few items from it which I think are worth special mention. 💡 No need to uninstall the previous version(s). Make sure you *always* install it into a new folder. 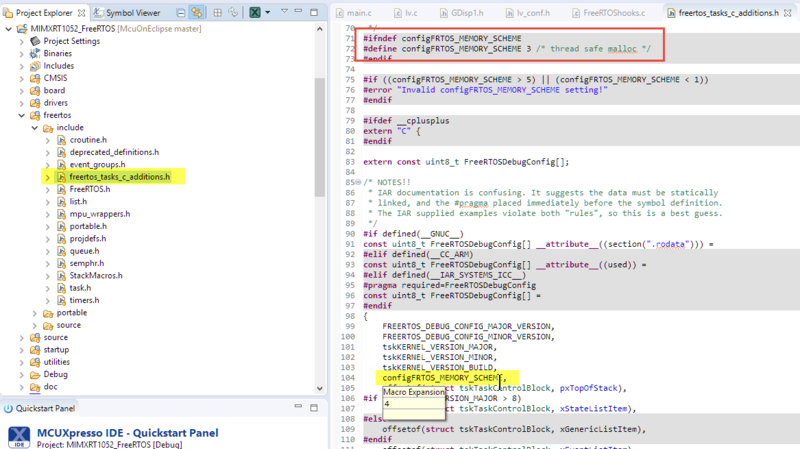 Never ‘overinstall’ a new Eclipse IDE over an existing one: bad and strange things might happen! The FreeRTOS plugins have been updated to v1.0.6 (20180731518) which fixes a few problems. For example the ‘pause’ button works in the case I restart the debug session properly, so I can ‘unpause’ the view. Else from the details contained in the available FreeRTOS heap related variables ( ucHeap, xHeapStructSize and heapSTRUCT_SIZE). 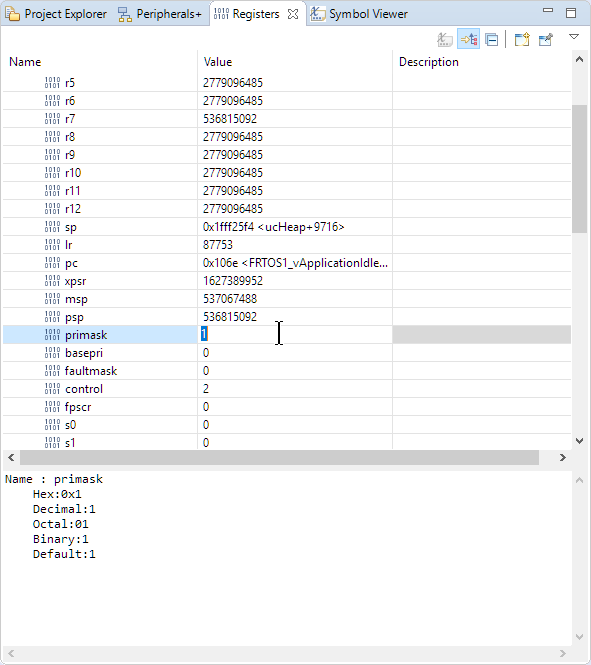 The LinkServer debugger connection is using JEDEC SFDP information. 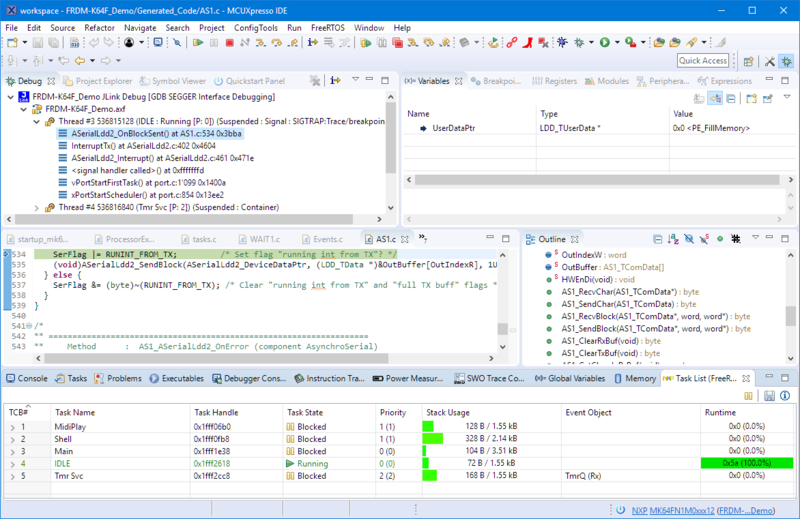 The IDE includes examples of i.MX RT 1020 and 1050 flash programming projects which can be used as a starting point for custom boards with FLASH memory which does not include JEDEC SFDP information. 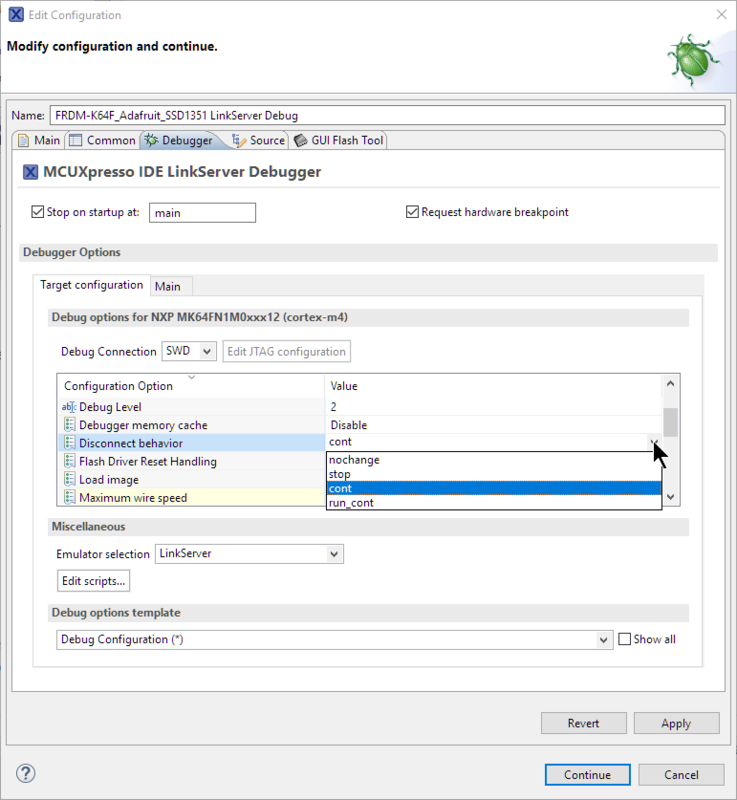 This entry was posted in ARM, Building, Cortex, CPU's, Debugging, Eclipse, Embedded, i.Mx, Kinetis, LPC, MCUXpresso IDE, NXP and tagged ARM, arm gcc, Debugging, Eclipse, gnu gcc, i.MX RT, Kinetis, LPC, LPC-Link, LPC-Link2, MCUXpresso IDE, NXP, technology by Erich Styger. Bookmark the permalink. Nice quick reference Erich. Keep up this great work. How is class going? Thanks! Classes start again mid of September, but I’m busy until then to create the material for the new curriculum and classes. I have noticed that those of us that teach in technology do not get the summer off unless we do not wish to update and have our students stay out on the leading edge. Have some great weekends as your photos show.